Auto dealers today go to great lengths to remain competitive in a tough marketplace, and the first step in the battle to win new clients is to encourage them to visit the dealership. Until they make this critical decision, they cannot test drive your vehicles, and your salespeople will be relatively ineffective. At one time, it was common for automotive buyers to drive around from dealership to dealership in search of a new vehicle, but the Internet has changed this. Now, it is more common for automotive buyers to conduct a significant amount of their vehicle search and dealership search online. Because of this, it is imperative for auto dealers who want to remain competitive in the marketplace to maximize their use of local SEO in their online marketing efforts. Search engine optimization, or SEO, is a marketing term that many automotive dealers may have heard in the past, but they may not know what it is. This is hot buzz word today that essentially describes the selection of keywords and phrases for your online marketing efforts and the placement of these phrases in your marketing content. These phrases should be selected based on the search phrases your customers may most likely use to locate your makes and models online as well as to locate your specific dealership online. In some cases, the phrases may be specific makes and models as well as the name of your dealership, but you also need to think outside the box. For example, many automotive buyers will initially look for an “affordable family car” or a “fuel efficient car for commuting” long before they will decide which make and model to narrow their search down to. It is not enough to simply select the keywords and phrases to use. You must also effectively intersperse these phrases into your content. This is where the SEO process becomes more complicated, and this is why many auto dealerships will benefit from reaching out to the search engine optimization pros at Customer Scout. The search engines, such as Google, Bing, Yahoo! and other, each use their own unique algorithms to rank websites based on their use of keywords. When keywords are included in a website in a natural way without overstuffing the content with keywords, your website may be ranked higher than the competition when those words are queried. The algorithms used by search engines, however, change regularly, and it can be difficult for most businesses to fully maximize the benefits of search engine optimization because of this. Keep in mind that there is more involved in online marketing than just driving traffic to your website. You have to think about how your customers will use the Internet to make a buying decision. Most will do off-site research on safety ratings, fuel economy, affordability and more by comparing multiple vehicles in a specific class against each other. You can use search engine optimization effectively with off-site marketing as well. For example, our team at Customer Scout can craft and place articles in key locations that tout the praises of your vehicles in comparison to the competition. These articles may be drafted for your company to promote your vehicles, but because they will not feature your dealership’s branding, they will appear to be written by a neutral party. As you can see, there are many effective ways to use local SEO for automotive dealers. 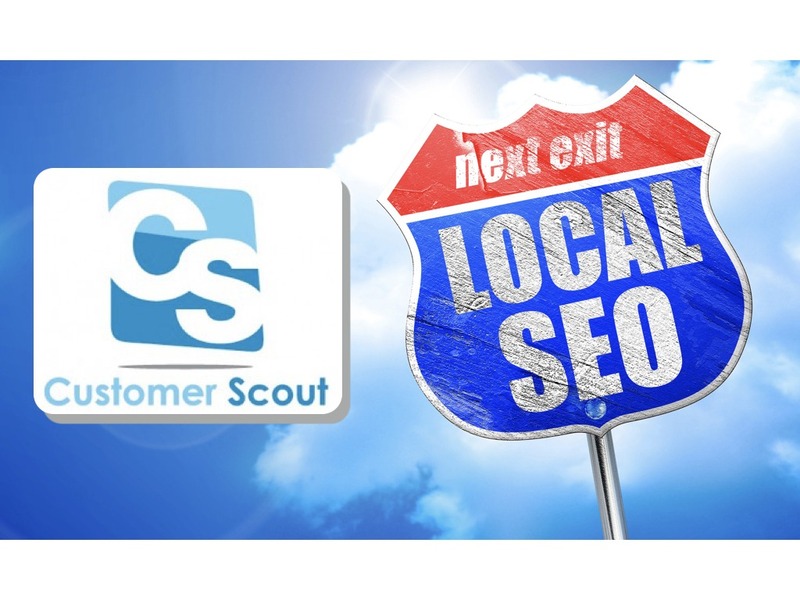 For many years, our skilled and experienced marketing team at Customer Scout has been helping auto dealers like yours improve their search engine rankings and achieve their online marketing goals. If you are interested in learning more about the online marketing services we provide, contact our office today.